The story of two lads from Belfast as they stumble their way through the London gay underworld in search of 'gainful employment'. This being the offering of sexual favours to older gay men in order to subsidise their respective giros. 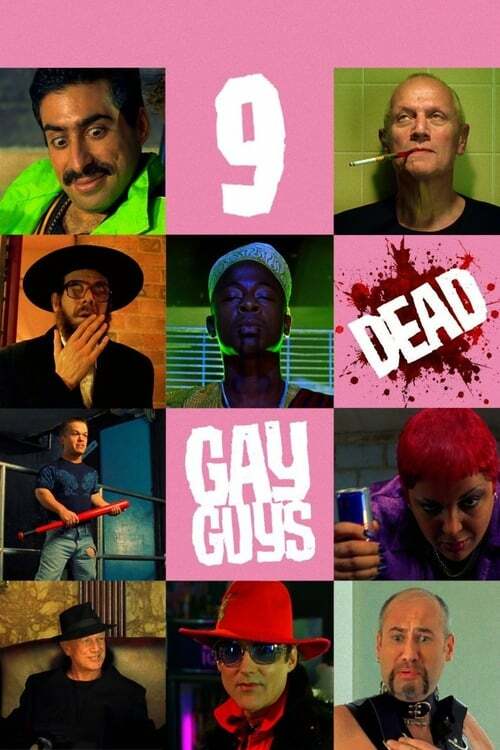 9 Dead Gay Guys is a high-camp send-up of gay stereotypes.